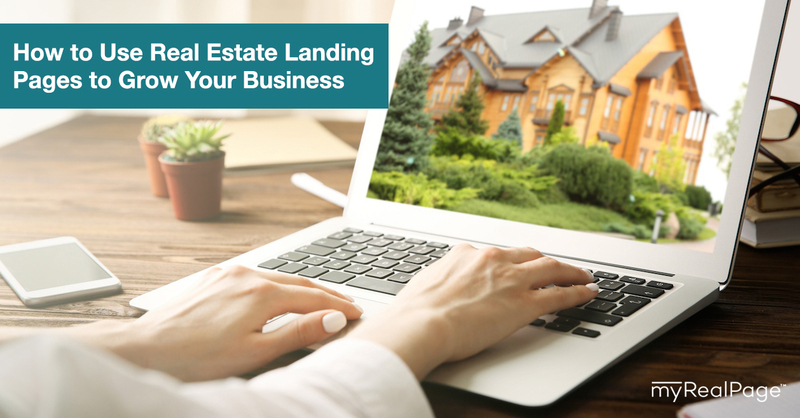 Getting a real estate website for yourself and your business is the first crucial step to starting out in online marketing. After the initial set up then comes the task of adding content, and building everything out. 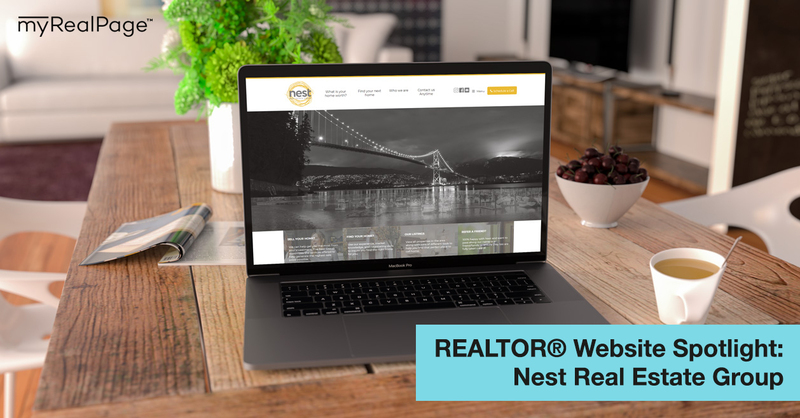 With some careful planning and consideration, it’s entirely possible to create a realtor site that can help your business grow by leaps and bounds. While all parts of a website are needed to form a cohesive whole, more often than not, there are certain sections that only receive the barest amounts of TLC from realtors. These tend to be viewed as just “extras,” but the truth is that these supposedly-miscellaneous pages can help immensely in further maximizing your site’s ability to generate leads and attract clients. 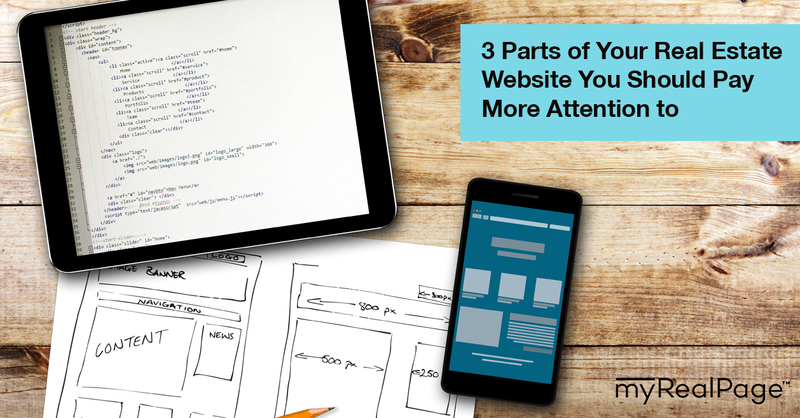 So take a good look at your site, and check if you have the following pages up to scratch. 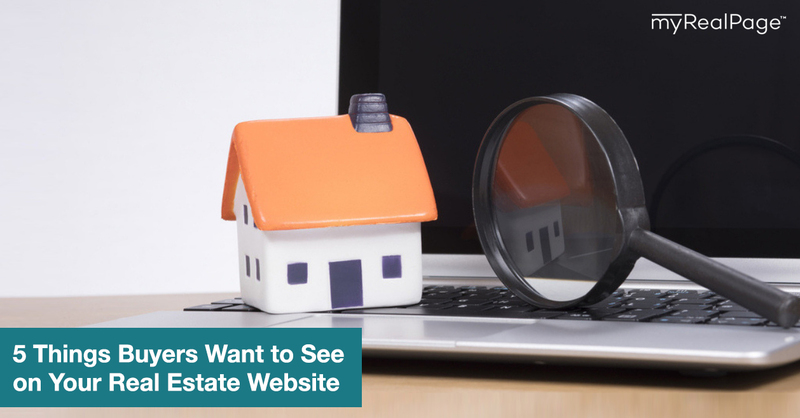 This may sound obvious, but one would be surprised at how many realtors tend to not place as much importance on their home pages as they should. This is usually due to the idea that all the other features and offers on their site is enough to attract visitors, so it doesn’t matter that the home page is plain. 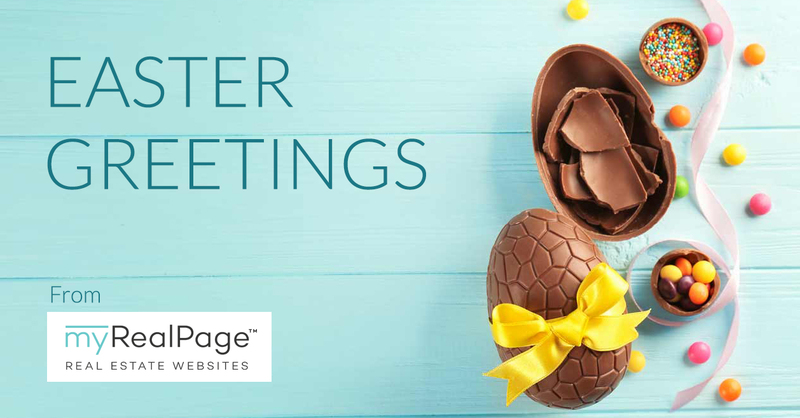 Though it IS important to have some good offers available, one should think of the home page as the building front for your business’ online home. 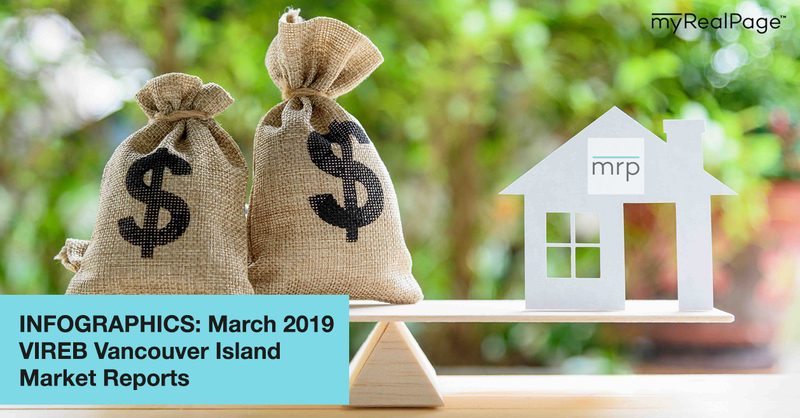 To use another comparison: as every realtor knows, it becomes much harder to get home buyers to visit a property if it’s boring, or if it looks like it’s not well-maintained. This same thought applies to visitors for your site. If your home page is cluttered, or disorganized, or looks empty, visitors tend to get turned off and simply look elsewhere online. This means that it’s highly likely that they won’t even get to discover your site’s other features, much less become leads. Is attractively-designed. Are you using colors that go well together? Is your font easy to read? Are the images you’re using loading properly? Does everything look organized and flow easily into each other? Make sure that the answers to all these are YES. Makes use of good photos and imagery. There are many other sites online where you can get or create gorgeous images for your home page (for free, too!) so take advantage of these resources. Is easy to navigate. Nothing can turn off a prospect faster than clunky website navigation. Make sure that important information is easy to find right off the bat, and it doesn’t take too many clicks to get to certain parts of your site. 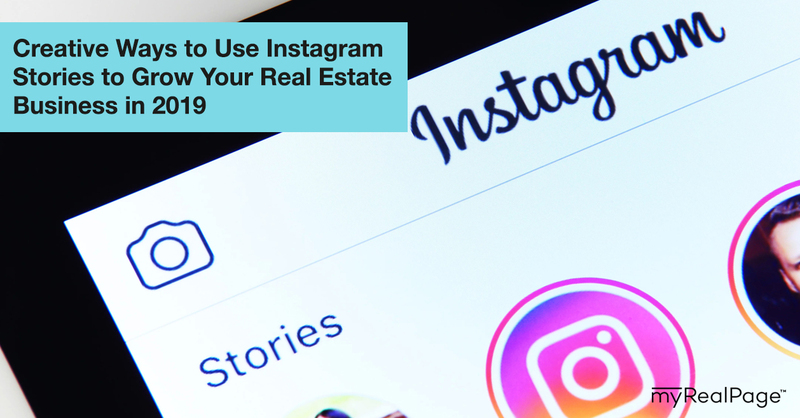 Often viewed as something that needs to be included just because, a lot of realtors tend to just slap in a curt, hasty biography for this page. By doing that, they can be missing out on further opportunities to attract clients. The Bio or About Me page is important for building trust with consumers. This is because people want to know that they will be dealing with 1.) a real person, and 2.) a person that they can like and hopefully, trust. So on top of the usual list of accomplishments and certifications, do take some time to sit down and write something nice for your biography page. It doesn’t have to be pages and pages long, but it does pay to add a little something extra about yourself. Take this chance to add your personal touch, and give people a quick glimpse of your sterling personality. Like the About Me page, a lot of realtors add testimonials to their websites as more of an afterthought. Sometimes, you can’t even find it immediately, or it’s tucked away in a far-off corner of their site, under several submenus. Have you ever been convinced to try out a product or establishment, mostly because a lot of people around you kept saying how good it was? That’s social proof at work right there. 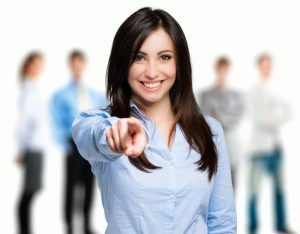 Polish up your testimonials page, and in fact, try to give it a more prominent place in your website. For example, there are ways to display a set number of testimonials right on the home page. 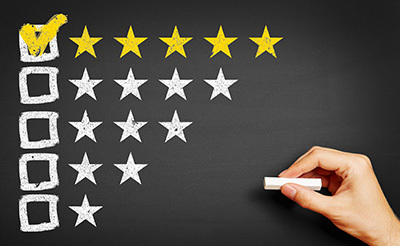 These usually also come with a link that takes visitors to your dedicated testimonials section, where they can view all the other glowing reviews about you. You can also add one or two in the footer or even the side bar (if your site has one), which can be viewed no matter where visitors are on your site. These are just some of the pages that are worth giving a bit of extra attention to. Just keep in mind that visiting your site needs to be a pleasant and informative experience for everyone, so build out your site around this rule of thumb, and you’re bound to attract (and keep) leads faster than ever!